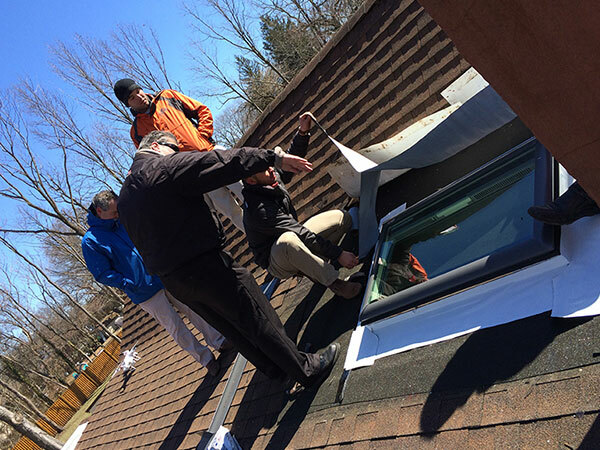 Skylights bring in natural light and can ventilate living areas with fresh air. 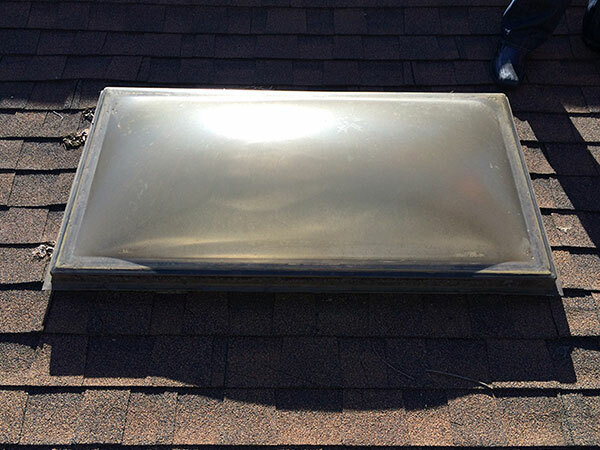 Skylights have been a popular roof accessory for many years and have only gained in popularity as they become more advanced. 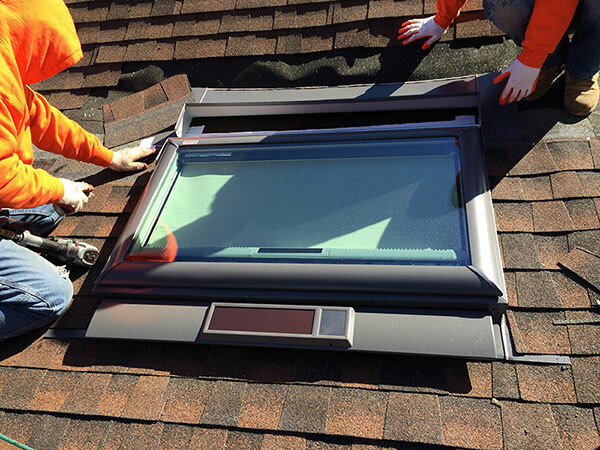 Today, skylights can be electronically opened to let fresh air into your home, they can have built in sensors that detect rain and sunlight, and can even have built-in, fully-automated blinds custom matched to your home’s decor. 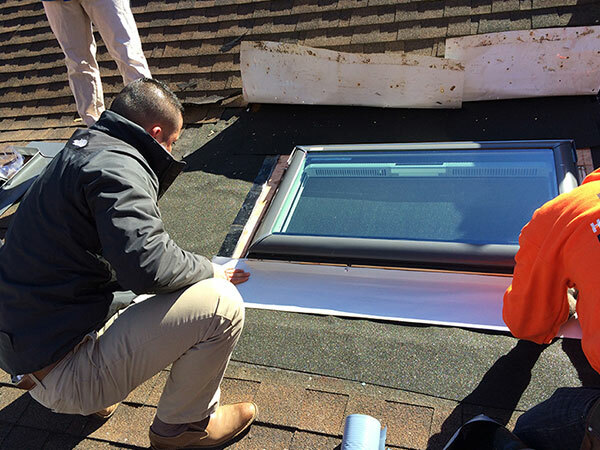 Skylights can drastically change the feel of a room by providing a brightness and light source that can only be achieved through natural light. 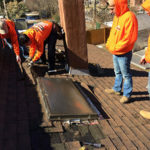 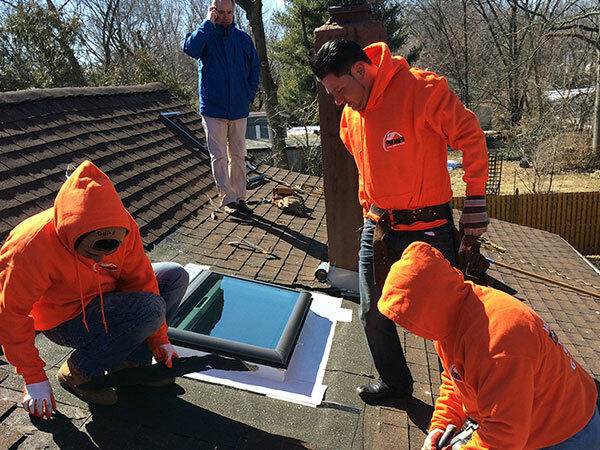 At Premier Home Renovations, we offer quality skylight installation throughout the Tri-State Area. 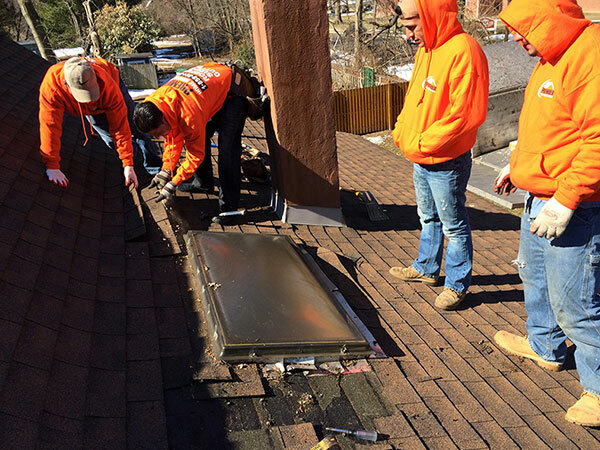 Remember to check both the interior of your home and the roof exterior! 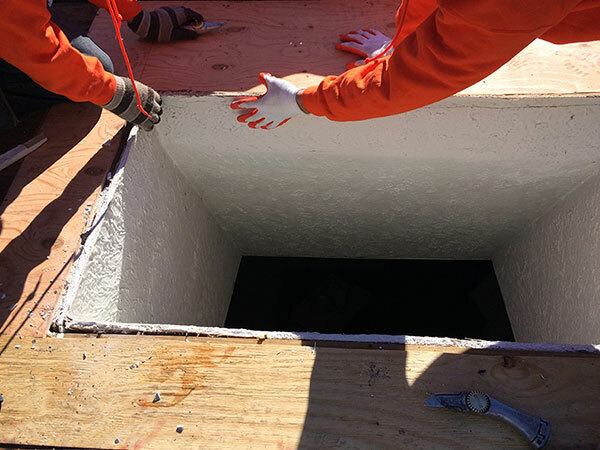 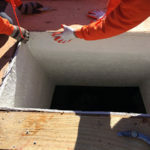 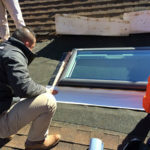 If you see anything abnormal at all, don’t hesitate to contact our skylight specialists. 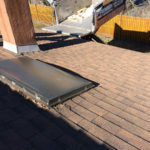 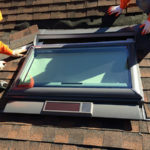 Whether your skylight repair involves new flashing, resealing or calls for a replacement, Premier Home Renovations has you covered. 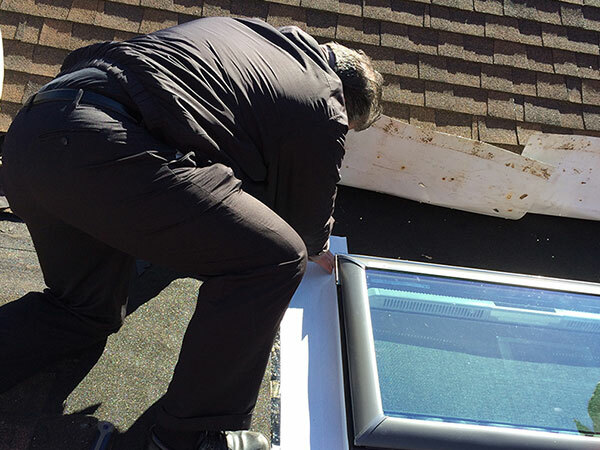 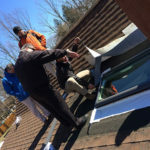 For quality, reliable skylight repairs in your area, we are the company you need! 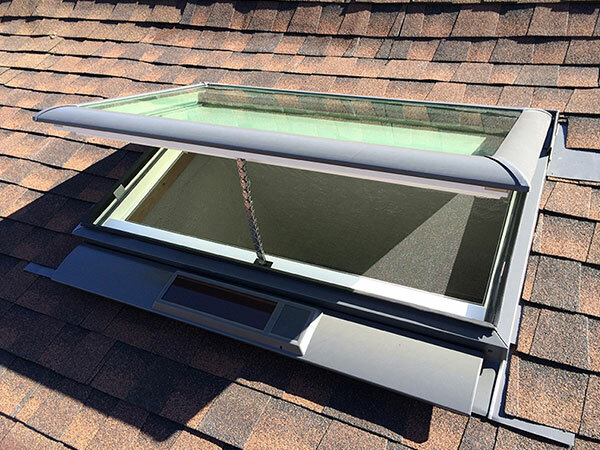 Improved Energy Effieciency – VELUX “No Leak” skylights offer Clean, Quiet, and Safe glass that provides more daylight and better heat control than any other glass previously offered. 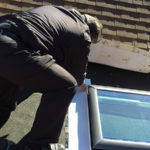 Fresh Air – adding fresh air and ventilation to your home is essential to our health and well-being. 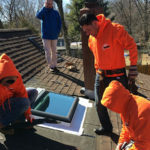 No Leak Warranty – The No Leak Skylight carries a 10-year installation warranty plus 20-years on glass, 10-years on product, and 5-years on blinds and controls. 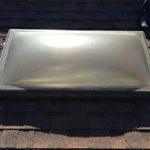 The Solar Powered “Fresh Air” Skylight also installs just like our other VELUX models and requires no wiring. 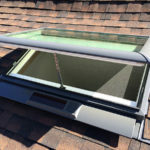 The Solar Powered “Fresh Air” Skylight features a solar panel that captures any available daylight and uses it to recharge a highly efficient, fully concealed, battery powered operator and control system. 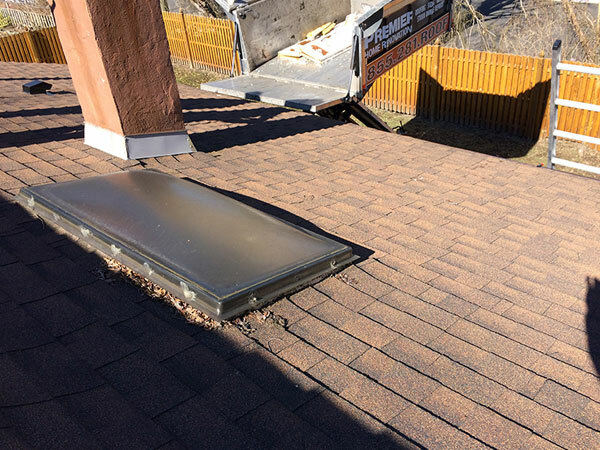 The battery powered operator is the power source that opens and closes the skylight and the solar panel serves as the charging source of the system.